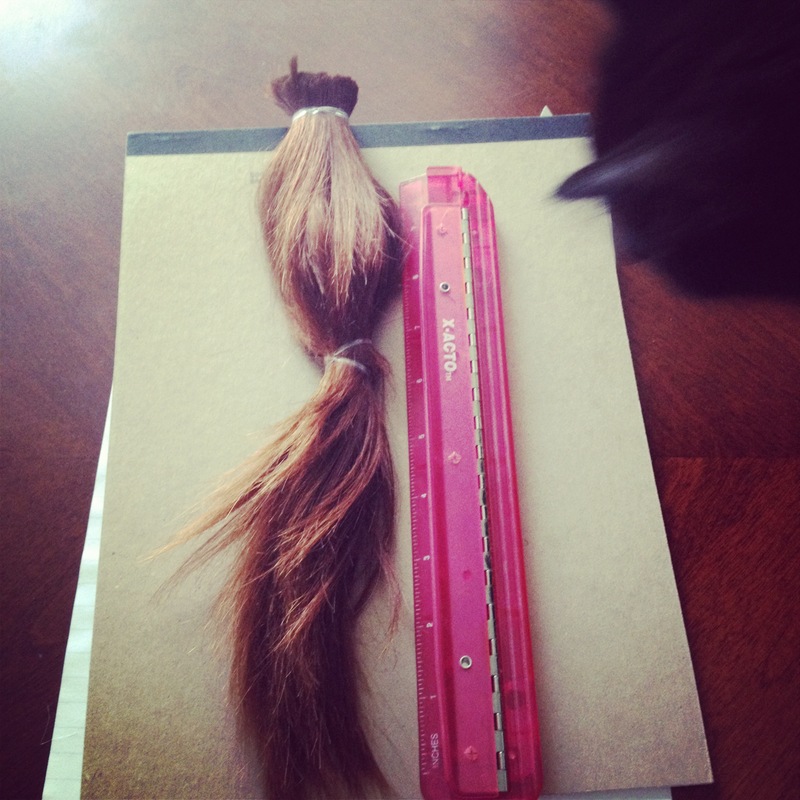 As some of you may know, last month I chopped off my pony tail (12 inches) to donate it to a Angel Hair for Kids, a charity that makes wigs for underprivileged children who lost their hair to a medical condition or treatment. I also turned 30 in May (still grappling with no longer being a twenty-something) and decided to take this opportunity to be bold and try out a new look. Never having been blond before, I thought why not transform and bleach out my new short hair and see if blond’s really do have more fun. I’m happy with the change and am having fun trying out my new look (and am slowly getting used to such a dramatic change – even if my own parents fail to recognize me on the street). 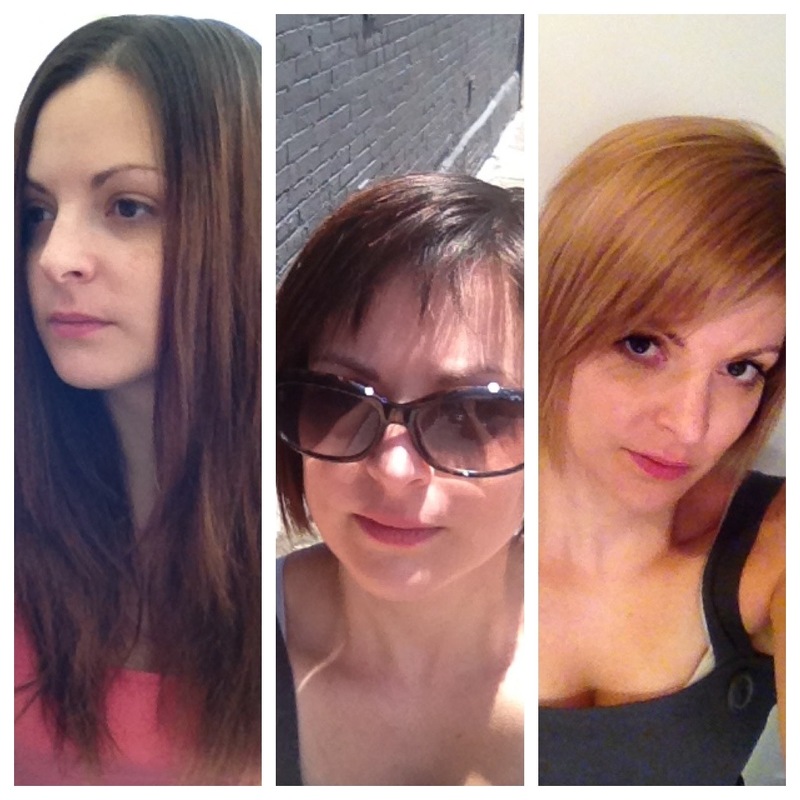 The one problem with bleaching out my hair – the unavoidable damage! I’ve been using many different products to get my hair back to a healthy state and so far am having lots of success (I have also never really treated my hair well in the past so I think it’s loving this new found care and attention). With my new look I have to style it – I can no longer get away with pulling it back in a pony tail. This means regular blow drying and daily straigtening. Before straigtening I have been spraying my hair with Joico Brillantine Spray Gloss and I have no idea how I was living without it before (big shout out to my mother who gave me the product). What I do is spray onto the chunk of hair I’m going to use my straigtener on and then immedately style. My hair is left with a healthy shine and is soft to touch. Seriously, if you are using a hair straigtener on a daily basis, or are in need of some extra shine and oomph to your hair, this product is worth checking out. A little goes a long way and I have really been noticing a difference. This entry was posted in Beauty and tagged beauty, hair care, Joico, straightener by maldham. Bookmark the permalink.